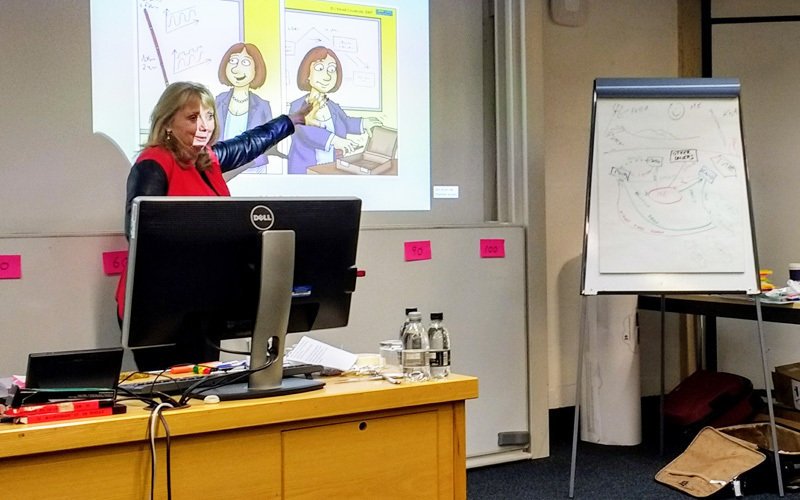 Oxford Creativity's free webinars on TRIZ are popular with global audiences as they are fun, easy to understand and give a brief introduction to the TRIZ tools and processes. Our live 'topic' webinars are designed to give everyone the opportunity to learn more about TRIZ from the comfort of their desk. 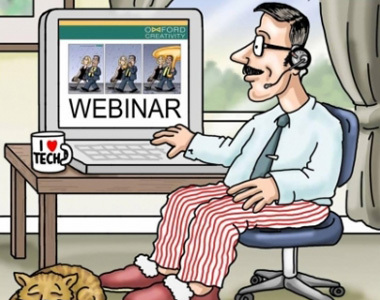 Each topic webinar runs for a total duration of 30-45 minutes. Before attending a topic webinar, we advise viewing our on-demand Welcome to TRIZ video to give you a quick view of TRIZ and the tools and processes for innovative problem solving. We discuss how the key measure or method is to reduce the impact of products or systems on the ecology environment, using methods of sustainable design or sustainable innovation using TRIZ tools and processes. Oxford Creativity offers a series of free on-demand webinars to download and watch whenever is convenient for you. Location: Anytime, any place, anywhere. Free.